Renee Sklarew is a native Washingtonian who adores her hometown and has spent a lifetime exploring the city’s many attractions, both on her own, and with her children. 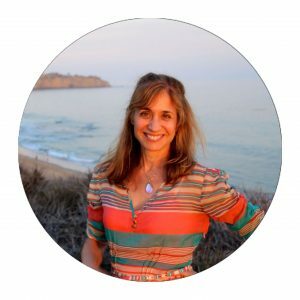 Her writing and photography has been featured in The Boston Globe, the Pittsburgh Post-Gazette, The Washington Post, Northern Virginia Magazine, and The Washingtonian. She is the restaurant editor of VivaTysons Magazine and enjoys sampling the wide variety of international cuisines found in the DC Area. Together with Eve Zibart and Len Testa she is the coauthor of The Unofficial Guide to Washington D.C.